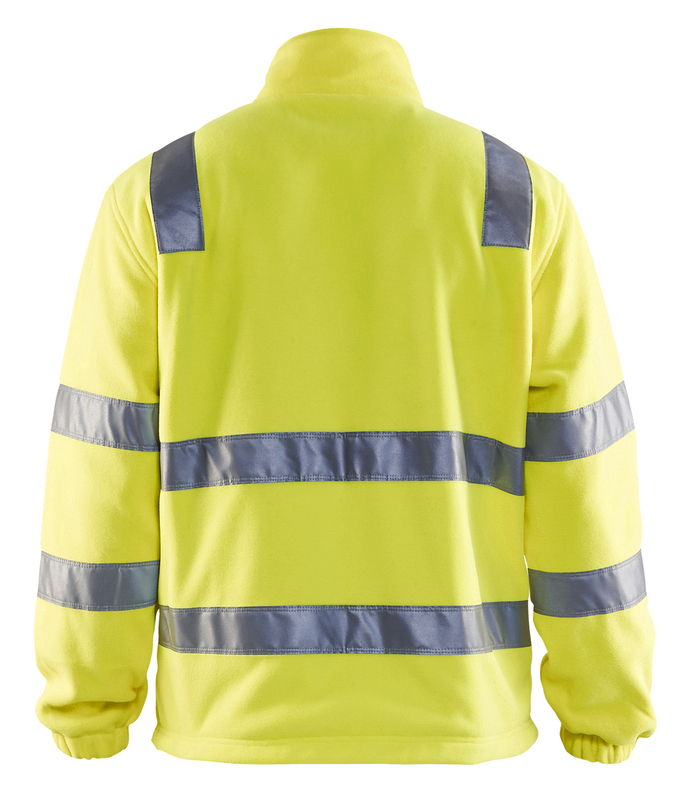 Comfortable Hi-Vis jacket in four different colour combinations. Ergonomic fit to give you very good freedom of movement. Many clever pockets, including chest pockets, side pockets and telephone pocket. Certified according to EN 471, XS-S Class 2 M-XXXL. 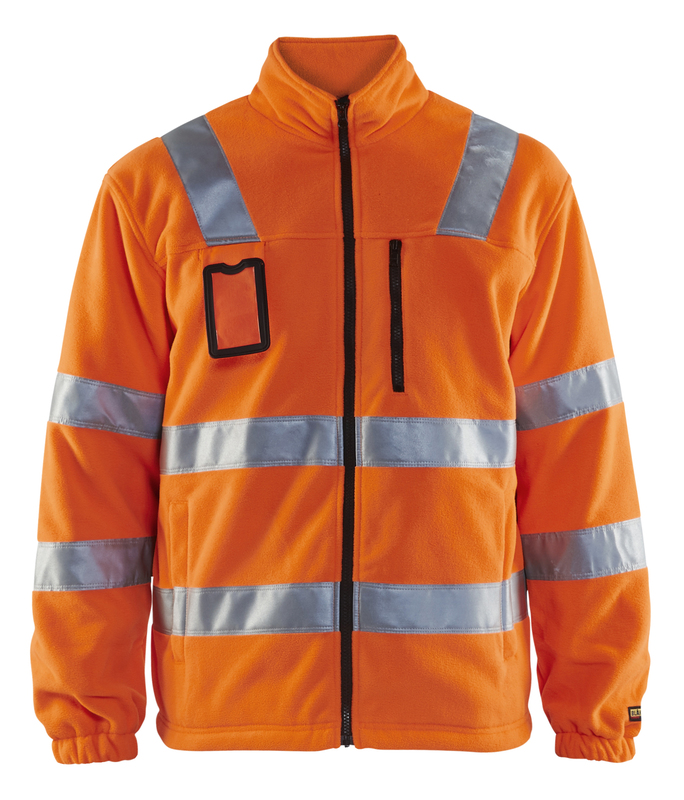 Anti-pilling treated high quality fleece. 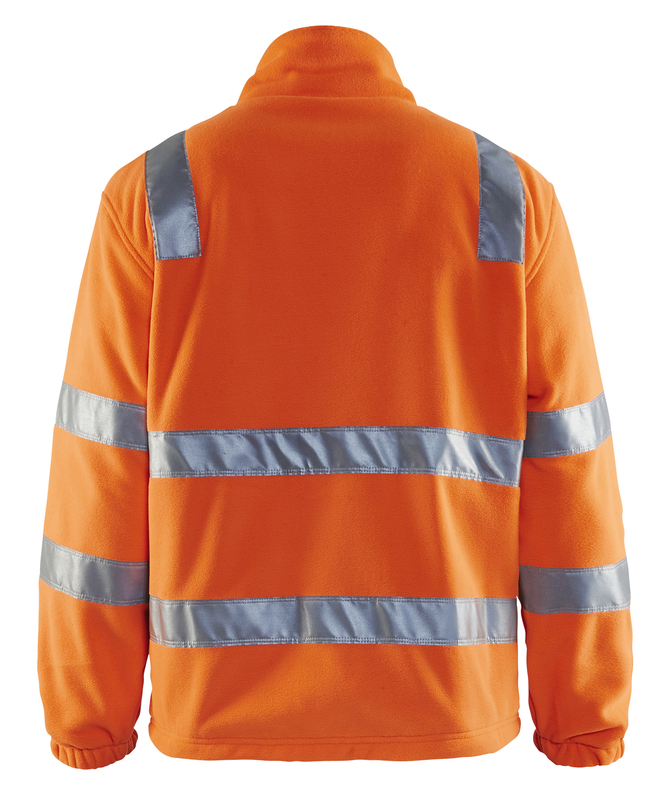 Certified according to EN20471 (protective clothing with good visibility). 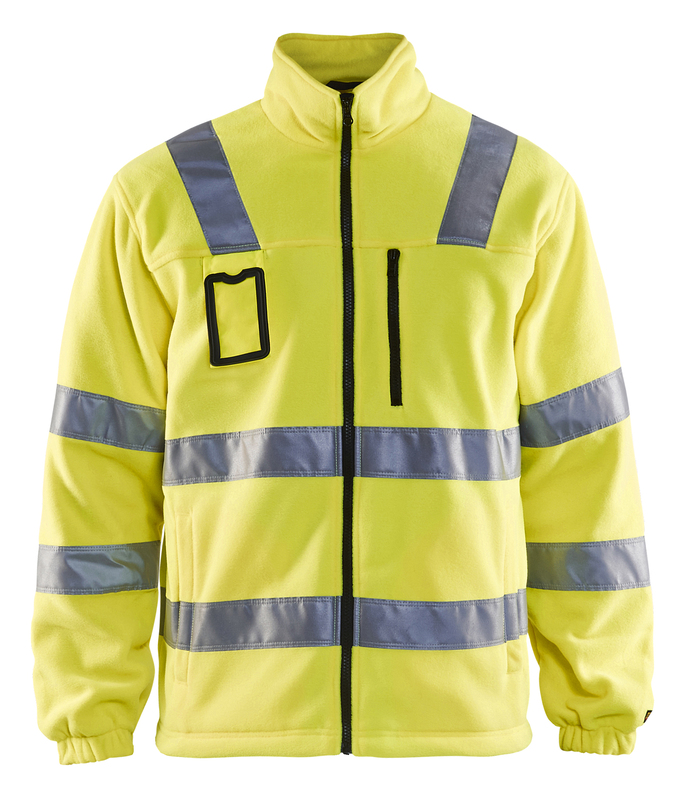 Oeko-Tex®100 certified material.